Percival Lowell theorized that wobbles in the orbits of Uranus and Neptune were caused by the gravitational pull of an unknown planetary body. He calculated the approximate site of the hypothesized ninth planet and searched for more than a decade without success. However, in 1929, using the calculations of Powell and W.H. Pickering as a guide, the search for Pluto was resumed at the Lowell Observatory in Arizona. Tombaugh discovered the tiny, distant planet by use of a new astronomic technique of photographic plates combined with a blink microscope. His finding was confirmed by several other astronomers, and on March 13, 1930, the discovery of Pluto was publicly announced. Pluto was named after the Roman god of the underworld in Greek mythology. 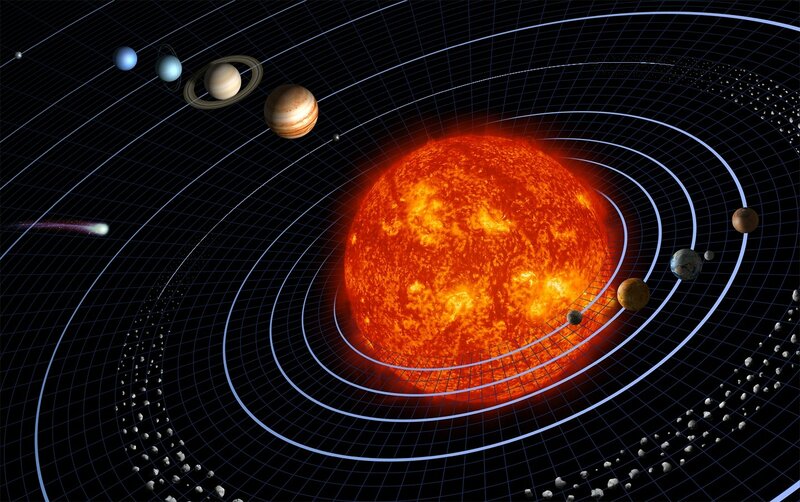 Its average distance from the sun is nearly four billion miles, and it takes about 248 years to complete one orbit. It has the most elliptical and tilted orbit of any planet, and at its closest point to the sun it passes inside the orbit of Neptune, the eighth planet. Some astronomers questioned whether Pluto had sufficient mass to affect the orbits of Uranus and Neptune. It was thought that Pluto and Charon, its only known moon, formed a double-planet system, which was of ample enough mass to cause wobbles in Uranus’ and Neptune’s orbits. In August 2006, however, the International Astronomical Union announced that Pluto would no longer be considered a planet, due to new rules that said planets must “clear the neighborhood around its orbit.” Since Pluto’s oblong orbit overlaps that of Neptune, it was disqualified. I wonder if Mickey Mouse’s dog, Pluto was named after the planet? 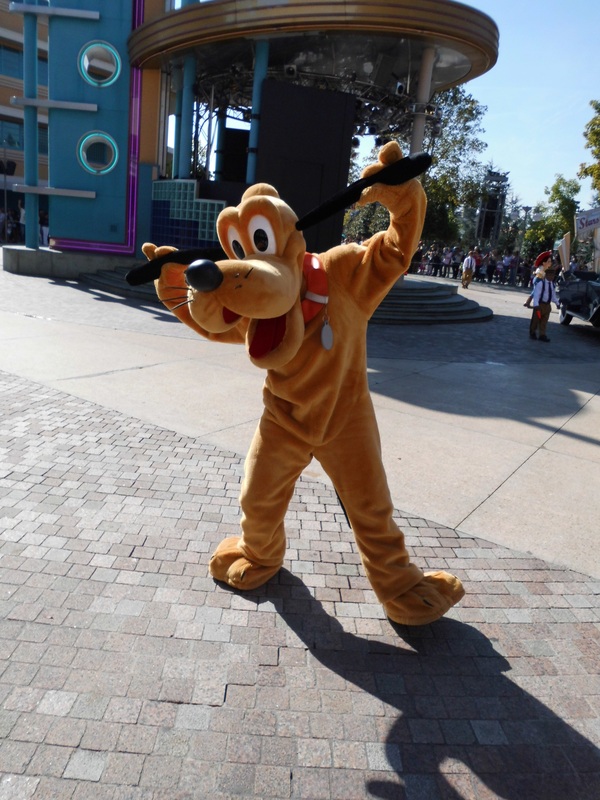 Here’s an idea – hop over to You Tube and watch some of your favorite cartoons with our favorite Disney dog! 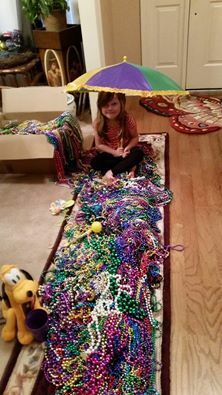 Pluto is at Mardi Gras!!! On the subject of good and evil, there is definitely both in the world. Today we want to focus on the good in the world. Yes, we are thankful for Walt Disney! Today’s Thanks Living is a little different. I’m thankful for the gift of laughter. Childhood innocence is precious and I could not imagine a child not knowing a certain mouse who wears red shorts year-round, yellow shoes and white gloves! I’m thankful to God for talented people like Walt Disney who bring cartoons like Mickey Mouse to us and give us a break from reality which is entirely too scary. Walt Disney created Mickey Mouse in the late 1920’s. His film début was “Steamboat Willie” in 1928. The cartoon was inspired by a 1928 movie with Buster Keaton called “Steamboat Bill, Jr.” Interestingly, the movie is in the public domain, but it doesn’t look like we will ever be able to post the cartoon due to the very strict copyright laws on Mickey Mouse. By 1930 Mickey was featured in a comic strip that ran for 45 years. In 1955 the famous “Mickey Mouse Club” was seen by millions on television. When the Mickey Mouse club came to an end in 1996 we didn’t hear much from Mickey. Of course when you go to Disneyland he is front and center, along with his girlfriend, Minnie, dog Pluto and friends Donald Duck and Goofy. We need more people like Walt Disney in the world. It’s so important to learn to laugh once in a while. 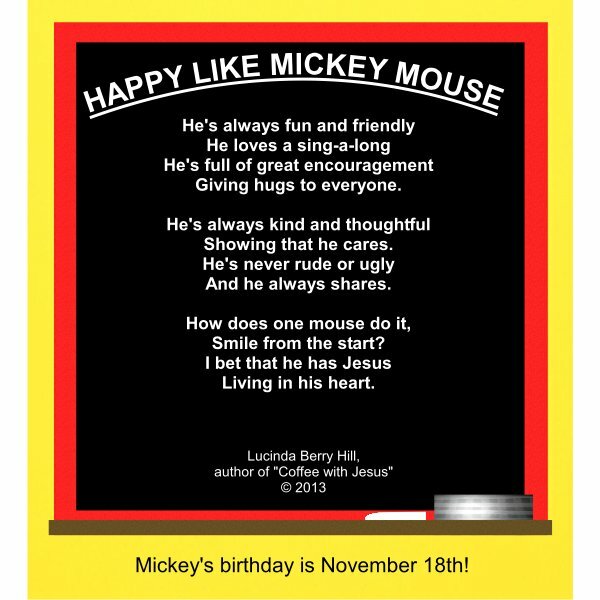 I do wish Mickey a very happy birthday – ! I thank God for the 85 years of happiness he has given us! M-I-C… K-E-Y… M-O-U-S-E. MICKEY MOUSE!!!!!!!! !